How does it relate to geography? Pollution is one of the factors in ecological issue. 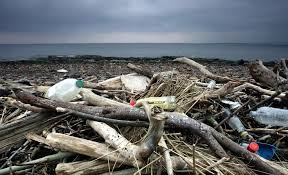 It relates to geography because polluting is harmful for land and seas (water bodies). There are three types of pollution: air, land, water pollution. 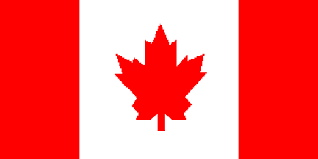 Air pollution in Canada is contributed to by energy pollution. Alberta's oil sands are set to cause growing levels of acid rain. Pollution also causes numerous diseases like cancer, kidney and liver diseases. 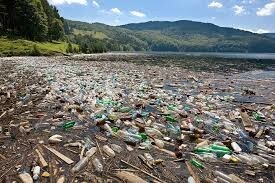 Most of all lakes and rivers in Canada are polluted. The great rainforests are decreasing by logging. Garbage has become an issue. More and more commuters are turning to buses, trans and bicycles to get to work rather than driving cars (air pollution). Great Lakes is name to 45% all toxic air pollution. Toxic gasses are being released in the air from factories. The garbage is increasing day by day. 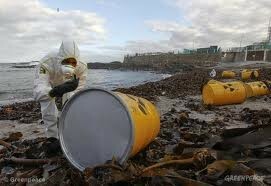 They are throwing chemical and waste in seas that is dangerous for marine life. How will this issue be solved? We can solve this issue by recycling things and stop throwing garbage on streets.